In our effort to provide you quality training, we partnered with Vancouver First Aid to offer workplace approved standard first-aid classes within the Surrey region. This provider is one of the top workplace approved training providers in B.C. The company is popular because of low prices and remarkable customer service. Training courses are available all week long in different training locations. At Vancouver First Aid, customers can be assured that they will be handled by experienced and world-class instructors. This provider offers a wide range of first aid, CPR, re-certification and food safe courses. Participants can register for WEFA (OFA level 1 equivalent) training or for popular two day standard first aid classes. Other popular classes include on-line WHMIS, TDG and fire safety classes. Get certified today in a number of workplace safety and first aid courses by registering for a course in Surrey today. For more information about this standard first aid training facility located in Surrey Newton, check out the Google map posted below. The company provides students the option of selecting CPR A, C or CPR for health care providers to include in the standard first-aid, CPR and AED training course. All of the CPR lessons adhere to the most current information when it comes to cardiopulmonary resuscitation. 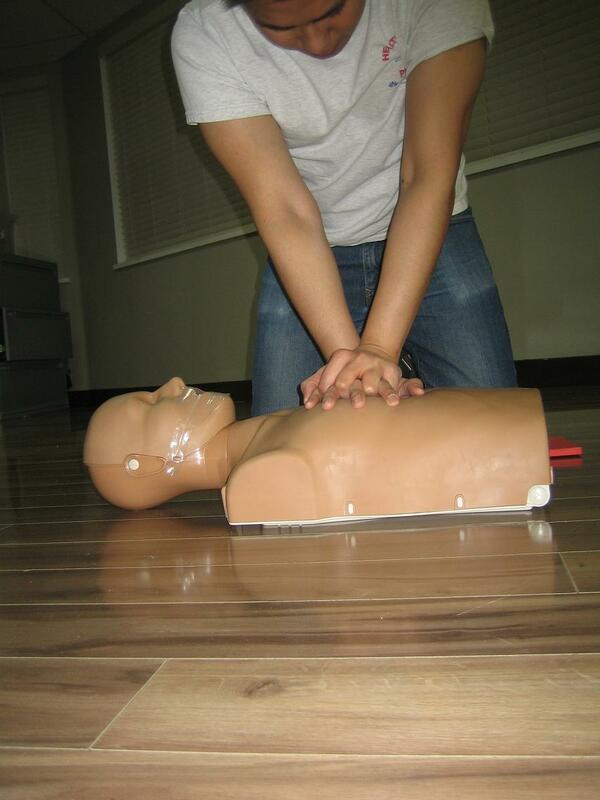 Classes differ in length depending on the level of CPR education included with the class. All of the prices for the training courses delivered through Vancouver First Aid are very competitive. This company believes in giving inexpensive lessons in clean and comfortable classrooms. Check out the latest standard first aid full course and re-certifications posted below. Taxes are included in the price. All certificates awarded are valid in Canada for 3 years. When participants pass the program, they’ll get a first-aid and/or CPR certificate that is valid for 36 months. These certificates are accepted anywhere in Canada and meet legislative requirements. 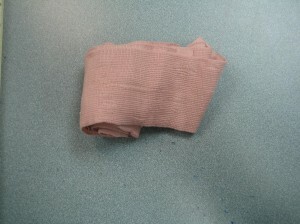 When enrolled in standard first aid training participants will learn to use tensor bandages. This training provider is committed to providing the best learning experience. Hands-on training with high end equipment such as AED trainers and CPR mannequins are incorporated into the standard first aid program. Candidates will also learn to use asthma inhalers, epinephrine injectors (i.e. Epi-Pens), triangle and tensor bandages, gauze (sterile and non-stick), soft and hard splints, gloves, bag-valve masks, pocket masks, and many more. When registering for standard first-aid classes in Surrey, students can be assured that there is no hidden service fee. All standard first-aid and CPR course prices are posted with no extra charges later on. Training centers are conveniently located. In addition to this, training centers are clean and conducive for learning. Program enrollment may be accomplished via different methods. Candidates may enroll online which is very quick and easy. They may also choose to register for a training course over the phone or through e-mail. For any inquiries and clarifications, their telephone line is always open. Vancouver First Aid offers re-certification and private/individual programs. Personal classes are designed for individuals, organizations or businesses at various rates. Email or call Surrey First Aid at [email protected] to find out more. Standard first aid renewal courses are available at least once a week in all training centers. All re-certification courses include CPR and automated external defibrillator (AED) certification. The company is recognized for high quality classes, zealous educators and advanced supplies. Candidates who register for standard first aid programs in Surrey can expect high-quality classes from experienced teachers and instructors. During emergency situations such as cardiac arrest, it is important that a person knows what to do. If CPR was done correctly within 4 minutes from collapse and defibrillation was provided within 10 minutes, the chance of survival increases to a whopping 40%. Check out the latest workplace approved CPR techniques shown in this video. This video shows the techniques used when managing an infant with an obstructed airway.